We’ve found great deals at 395 hotels! 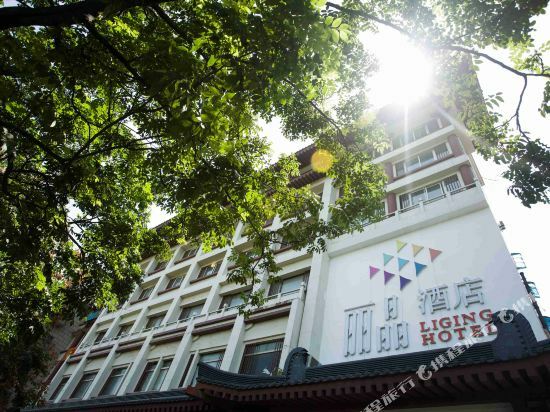 <br/> Jinjiang Inn (Jinjiang Zhixing) is a well-known local budget chain with friendly service and well-equipped guest rooms. 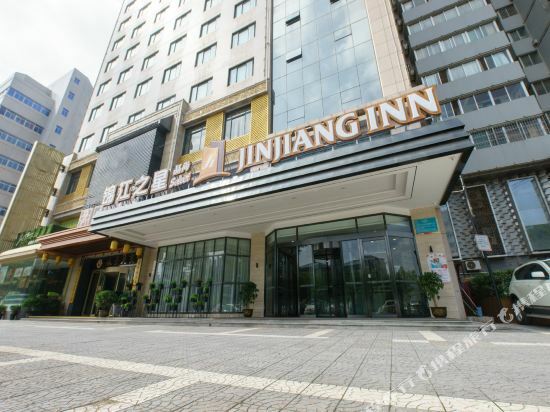 Located in the West High-Tech Zone, with easy access to the airport and many tourism attractions, our Jinjiang Inn Xi'an High-Tech Zone is the good choice while traveling to Xi'an for either leisure or business. Hotel owns 169 comfortable rooms, provides clients free city call and broad-band. With the fashionable and fuctional hotel design and warmest-heart, we are always expecting to make your and your friends' trip in Xi'an more comfortable and memorable. 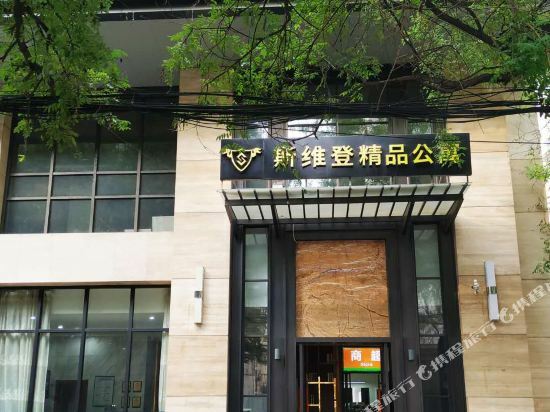 Mehood Hotel（Xi’an longshou Branch） (mei hao hotel chain management) is located in xi 'an area not ended dragon commercial pedestrian street, adjacent and stop the dragon 3 d magic art department, the surrounding living, leisure recreation resource is rich, the guests travel is convenient. Xi 'an blue art as the theme in the hotel business hotel, the overall decoration fashion and concise, novel and chic, have bright hall and the east; Room layout is reasonable, the classical elements and the integration of modern living concept, pure and fresh and refined; Has many house types, each style is a poetic name, designers is the heart; The room configuration of central air-conditioning, satellite TV, domestic long-distance telephone, 24 hours hot water, independent bathroom and other facilities, perfect and complete. 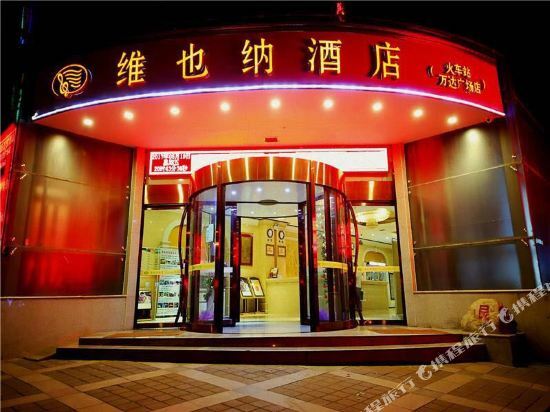 Hotel has Chinese restaurant, can accommodate more than 60 people, with the western buffet breakfast, all kinds of food flavor dishes to guests, appetite is big; Also has a capacity of more than 100 people in the meeting room, with professional service, set to crown held a meeting and training. Hotel with sincere enthusiasm service, for the guests to create a comfortable, quiet in the environment, make the guests enjoy a comfortable journey. If you want to stay in the best hotel in Xi'an, China, please come to Trip.com for a custom trip. Staying in exclusive Xi'an 3 star hotel Trip.com offers, you can fully relax and enjoy the stay in Xi'an and around Xi'an. All these Xi'an 3 star hotels lead in the industry in aspects of environment and recreation facilities, providing the best hotel service in Xi'an. 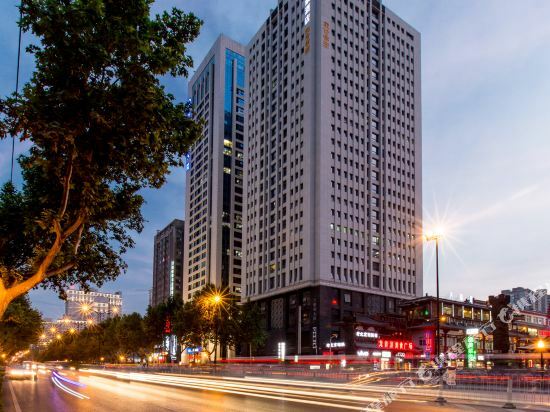 To ensure that you can find the latest 3 star hotel in Xi'an, the latest hotel price as well as hotel facilities and indoor facilities information will be offered. In the meantime, detailed photos of Xi'an 3 star hotel will be displayed, making you know quickly whether hotel’s interior environment meets your taste. 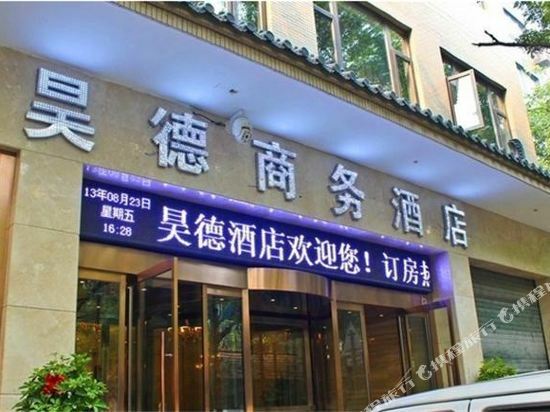 Besides, you can know specific location and reviews on Xi'an 3 star hotel from millions of users. If you want a nice room with limited budget, please filter through price and distance to get an appropriate Xi'an 3 star hotel. To ensure you can experience the best Xi'an 3 star hotel, users and we give a comprehensive rating on hotel, which gives useful help. Believe it or not, as the biggest online travel service company, we have the best service assurance and perfect users’ experience to meet your requirements in different aspects, no matter it’s Xi'an hotel or Xi'an 3 star hotel.